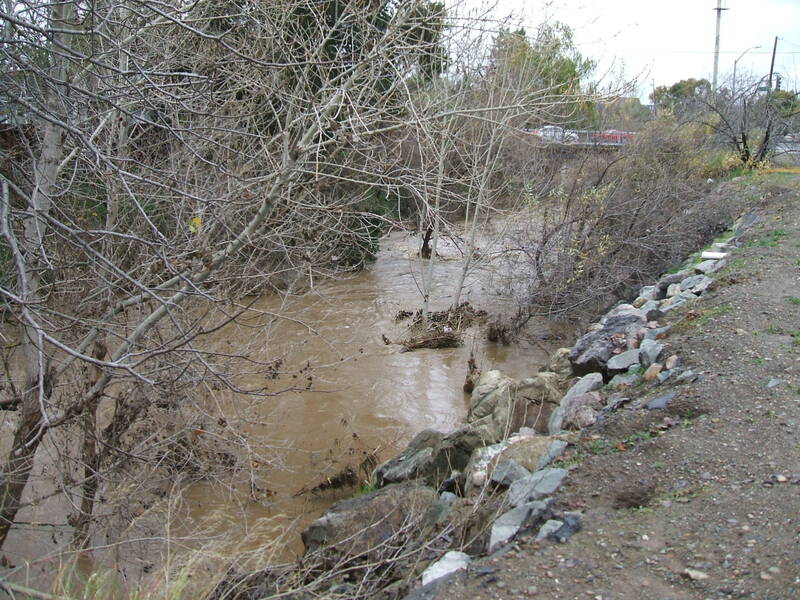 Guadalupe River – Lincoln Ct.
From Almaden Road looking north toward bridge on Curtner. Gary: Cool blog. Thanks for the photo of the Guadalupe. Let’s hope it doesn’t flood!